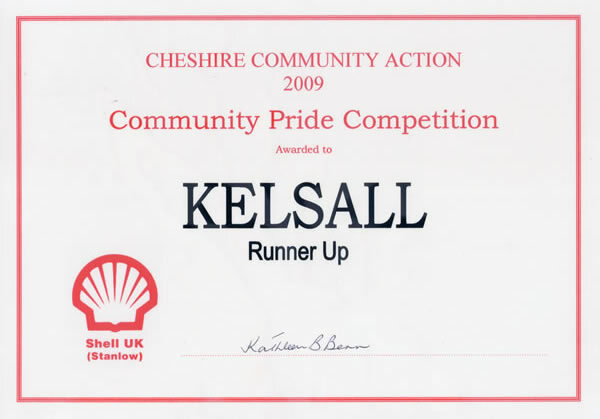 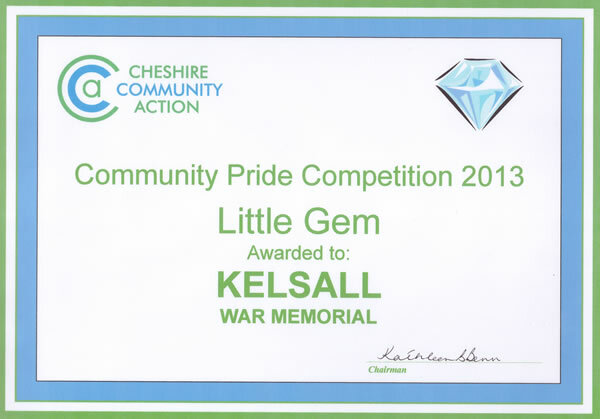 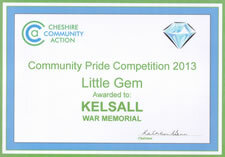 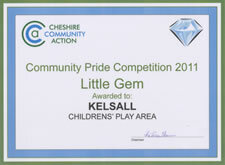 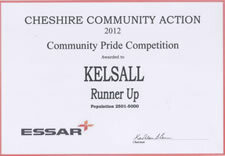 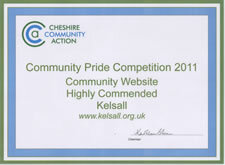 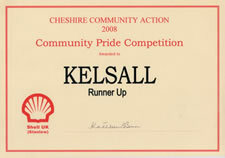 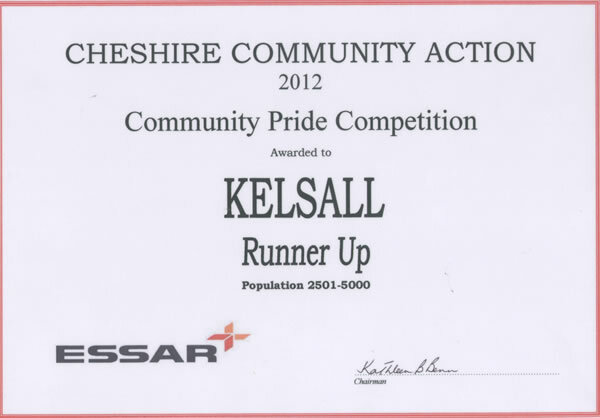 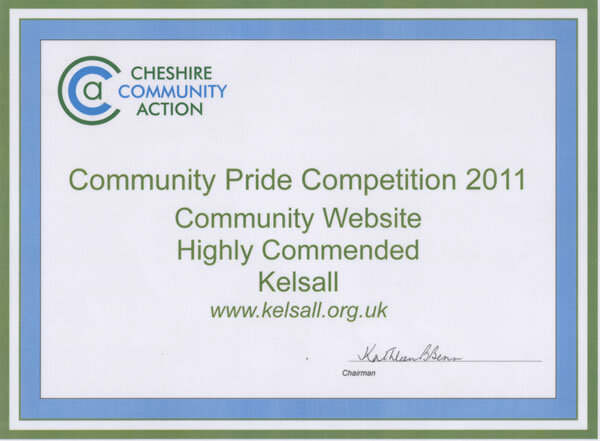 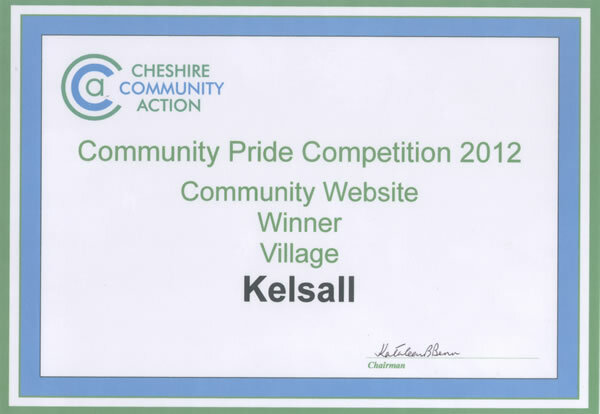 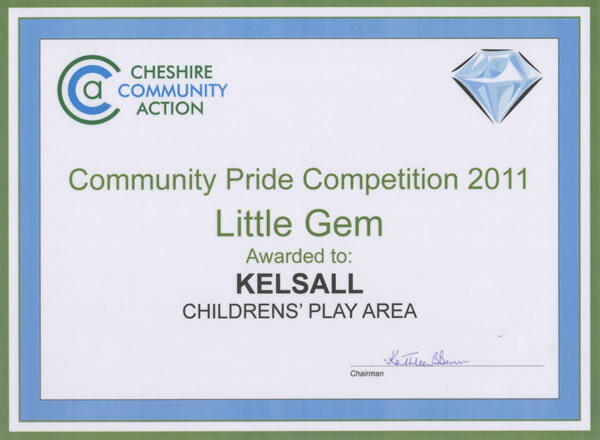 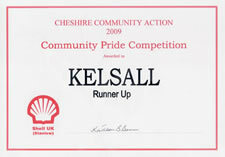 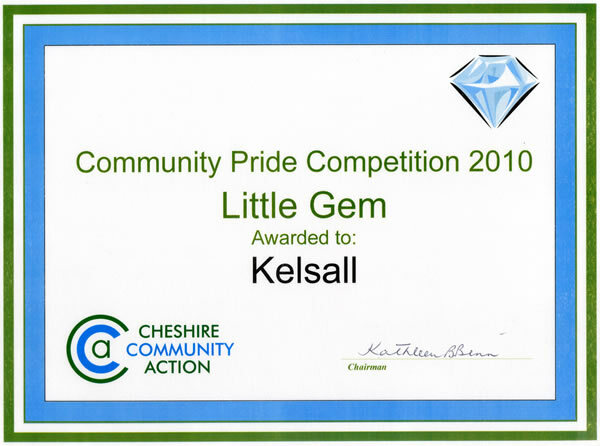 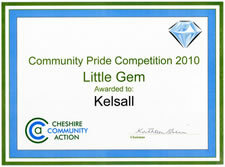 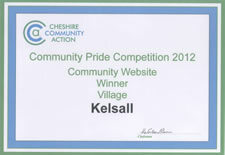 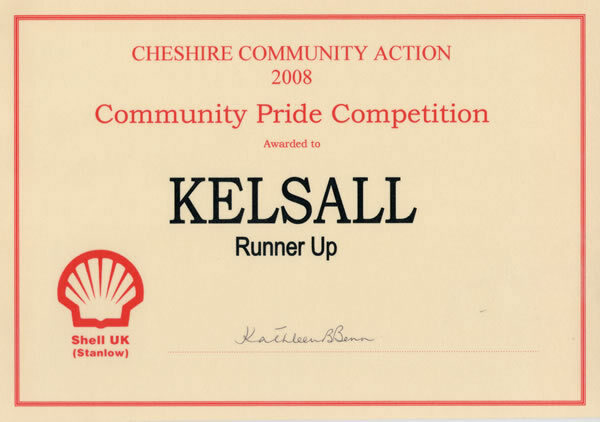 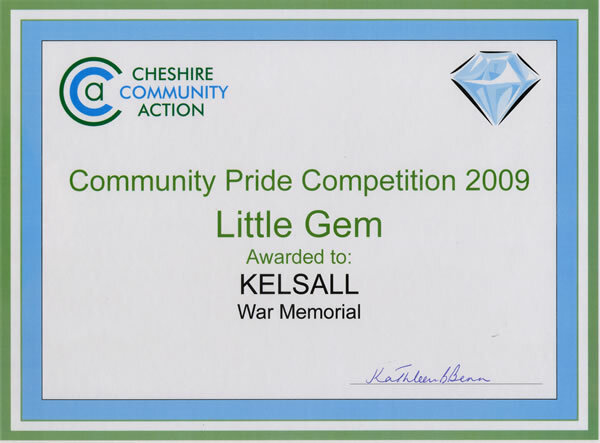 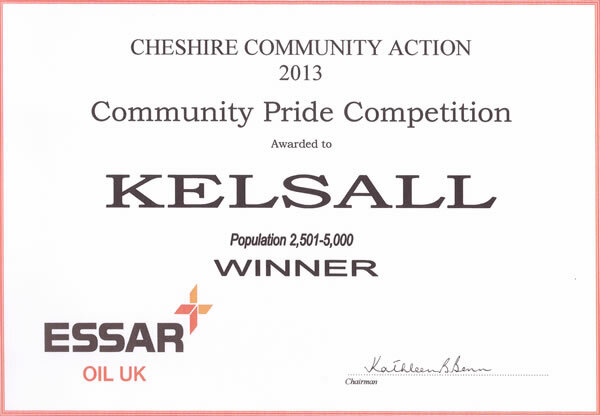 The Community Pride Competition, formerly known as the Best Kept Village Competition, is co-ordinated by Cheshire Community Action and aims to develop and highlight a sense of pride amongst local people throughout Cheshire. 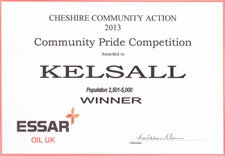 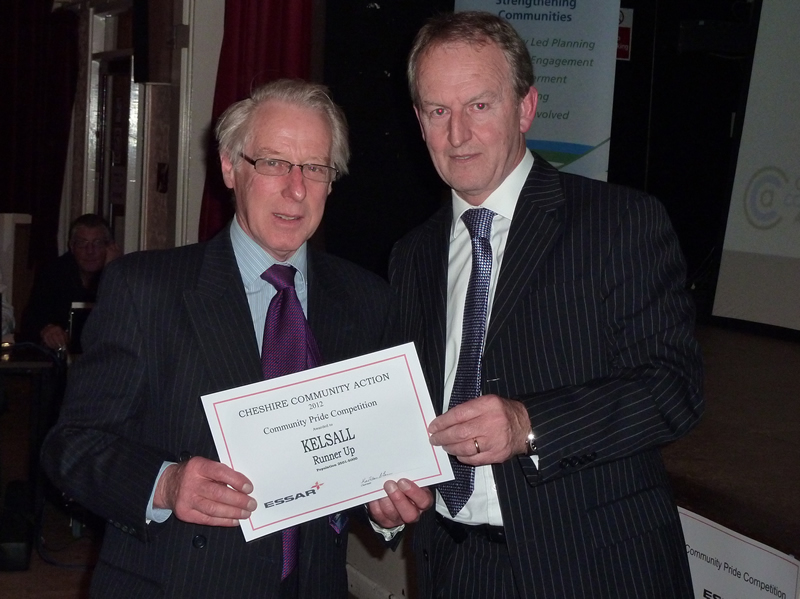 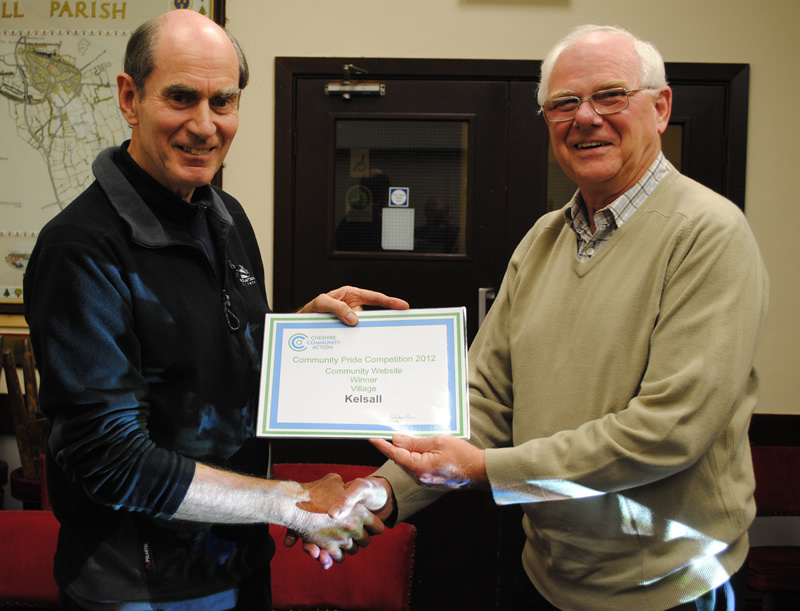 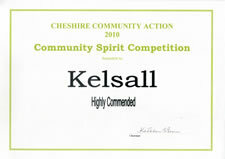 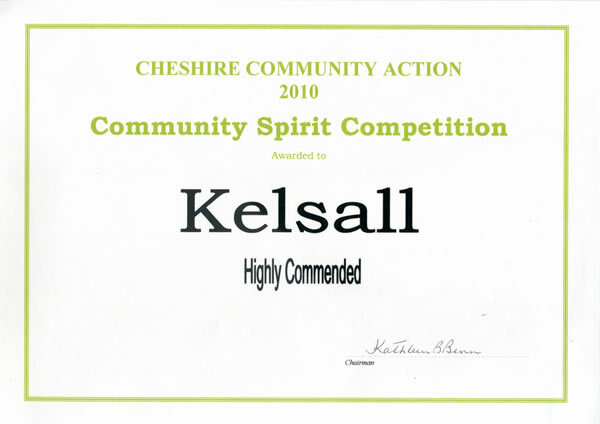 Kelsall has won eleven awards over the last six years - let's hope this success rate continues into 2014! 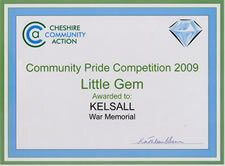 Click on a thumbnail to get a bigger image.